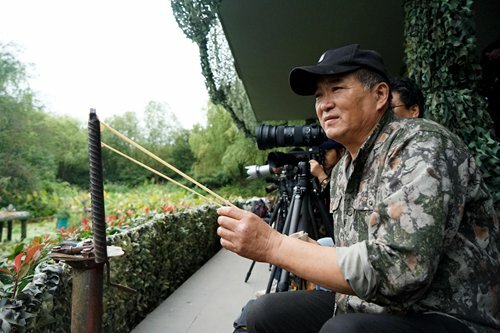 Jiang Kang, 61, has been volunteering at the Jiangwan wetlands in Northeastern Shanghai for four years in order to help conserve the region's "bird paradise." 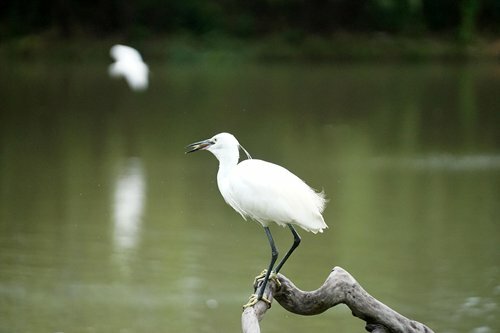 His volunteering started four years ago, while birdwatching in the wetlands with some friends. 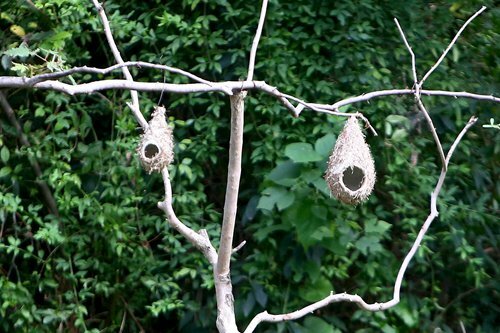 He noticed that many birds here were not living in the peace they need and deserve due to illegal hunters and poachers using slingshots or nets to capture them. 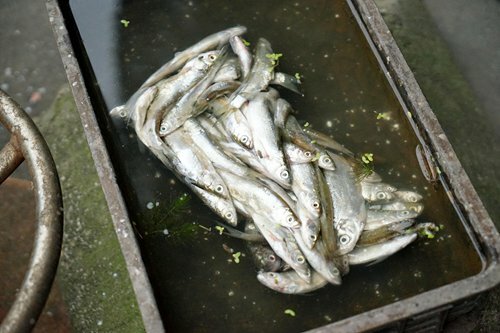 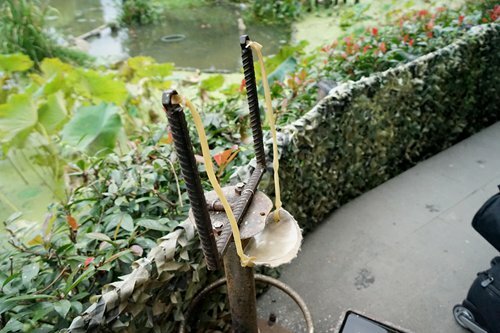 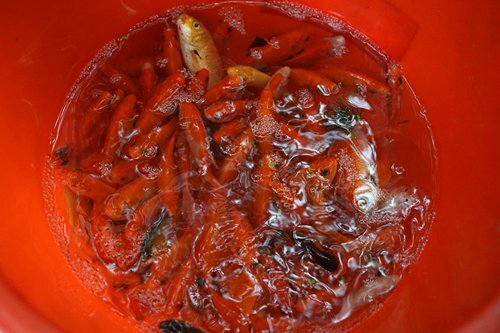 Infuriated by these gross violations of the law, Jiang organized a team of fellow volunteers stationed at the wetlands. 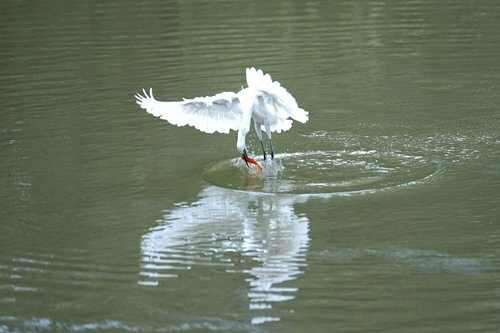 Every morning, Jiang spent his own money to purchase fresh fish in the local market to feed egrets. 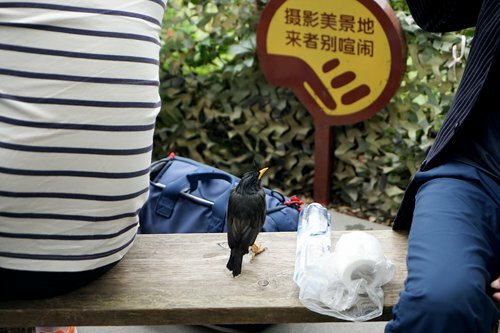 Every few days he also cleaned up weeds and garbage thrown around by tourists and negligent locals. 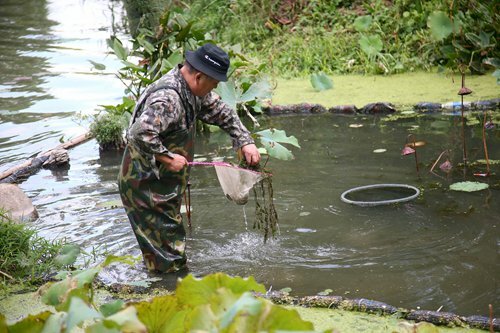 Over the years, Jiang and his team have become a crucial part of renewed efforts to conserve local bird species in the region's precious wetlands. 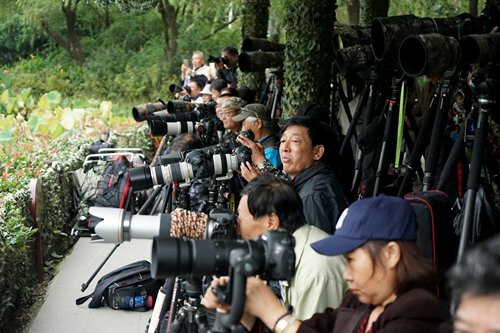 To support their work, some bird watchers donate money to the team to cover their expenses. 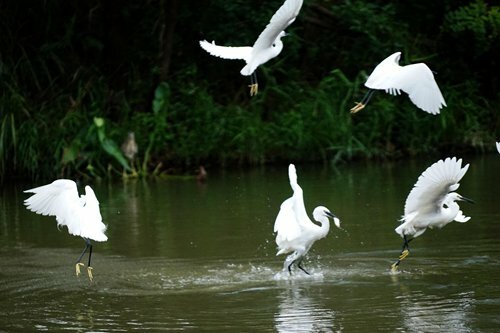 Gradually, the number of local egrets has grown from just two or three to nearly 30. 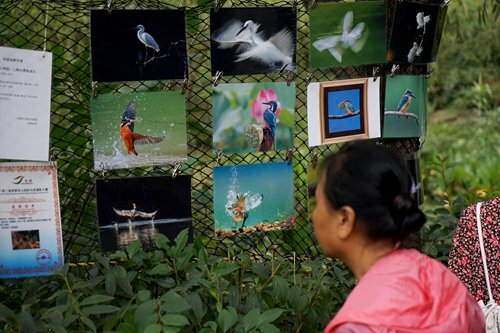 Jiang has also promoted bird knowledge among the region's residents by organizing bird photography exhibitions, attracting fellow bird lovers from around China.